Cowan Architects has partnered with Harrison to develop new solutions with a UK first bespoke model for the 5*, premium and collaborative retirement living sector. 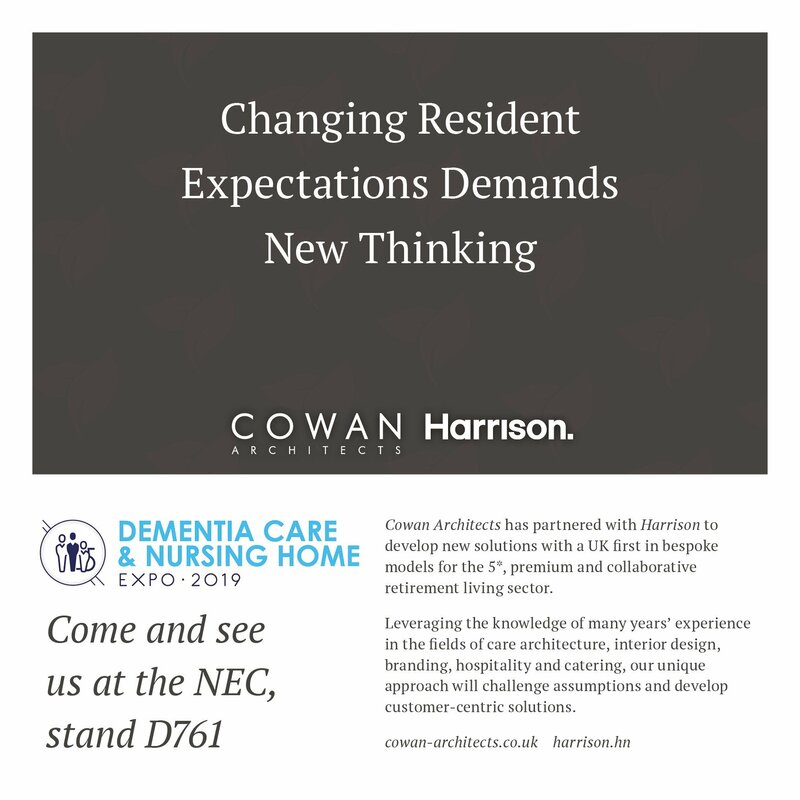 We look forward to seeing you at the Birmingham NEC, stand D761, on the 26 and 27 March 2019. COWAN ARCHITECTS CONTRIBUTE TO ‘LOVE RENOVATE’S’ ARTICLE ON DESIGNING AN ACCESSIBLE HOME.